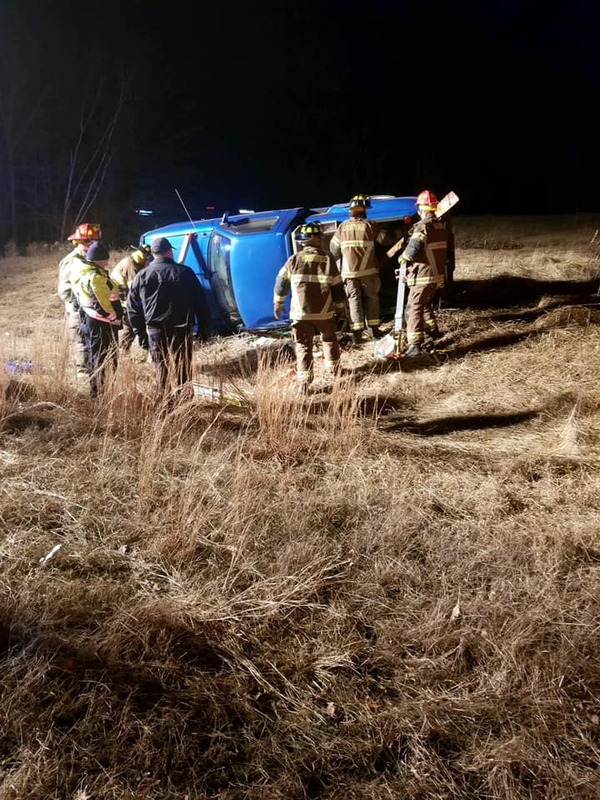 Crews are on scene of a rollover crash on the off ramp from Route 146 South. Uxbridge Police say Exit 3 is currently closed as of 6PM on Thursday night while emergency personnel try to clear the scene. According to a post on Facebook, the driver was wearing a seat belt and was not injured in the crash. The cause of the crash is under investigation. ********** CAUTION ***********Exit 3 off ramp from Rte 146 South is currently closed while EMS attends to a roll over….